How to Save Money as a Student Doing Masters Abroad Exploring The City? If you are planning to do your masters abroad on minimum expense here are a few tips which will help you sail that boat. Pre- book your stay: While you study abroad, it is advisable to stay at your relatives place, at least for a couple of weeks till you get accustomed to the new country. Sharing an apartment with your batch mates is also advisable if you are looking forward to saving some money. By doing so, you would get a better insight into the culture and improve your language skills. 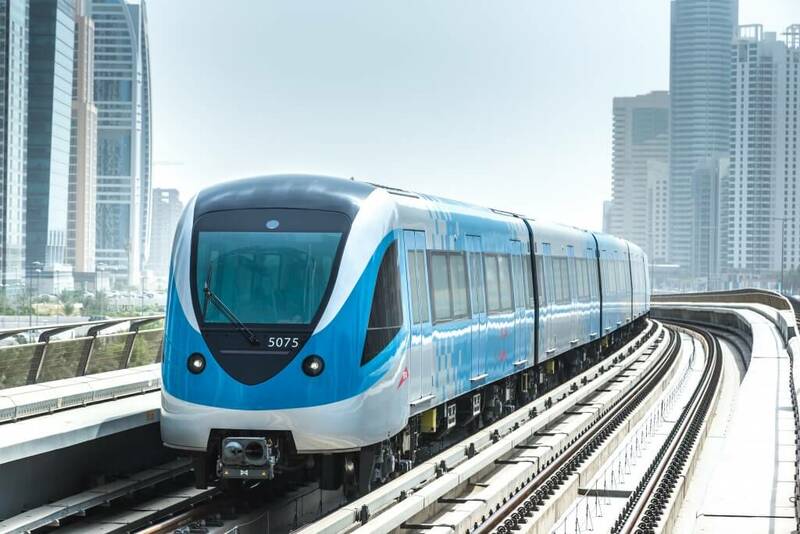 Cut down your travelling cost: Use local public transport to commute within the city. Local transport means are budget friendly, and will help you save time and money. If your university is near your location invest in a bicycle to travel. Explore new deals: Dining out is a big part of understanding a new culture and country, and spending money on food and drinks is an easy way to lose sight of your savings. Don’t be afraid to ask local students where to find discounts and deals to make exploring the city on a budget easy and fun. Who knows, maybe you’ll make a new friend to explore sights with? Learn local jargon: Learning the local jargon will help you bargain better. You will be able to interact with the locals more fluently, and this will help you fetch a good deal on accommodation or basic shopping. 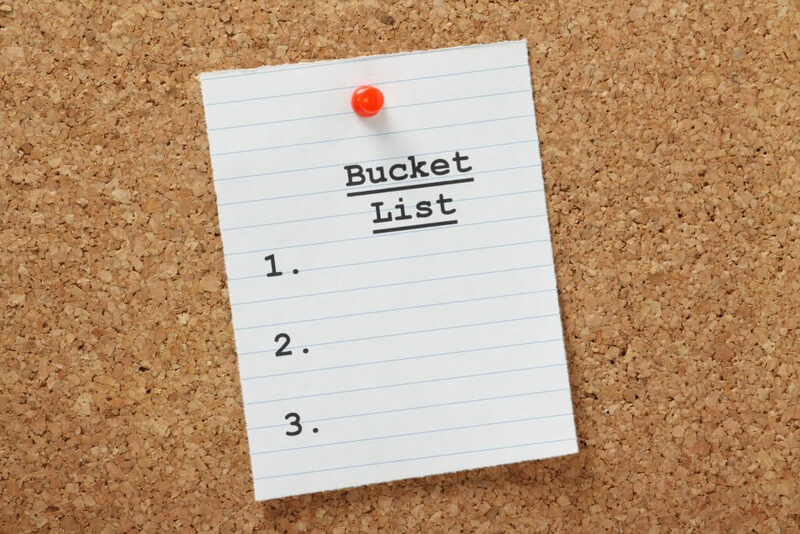 Make a bucket list and pre plan your budget: Before you take off to do your masters abroad, make a bucket list of all the things you need. Make a rundown of individual objectives, and also travel objectives. The most reasonable and intriguing spots to travel may not be the most favorable when it comes to expenses. Wander free: Simply recall that meandering is free! Spend time at public libraries and museums, they will surely give you the best experience and educate you immensely in context with the local traditions and culture. 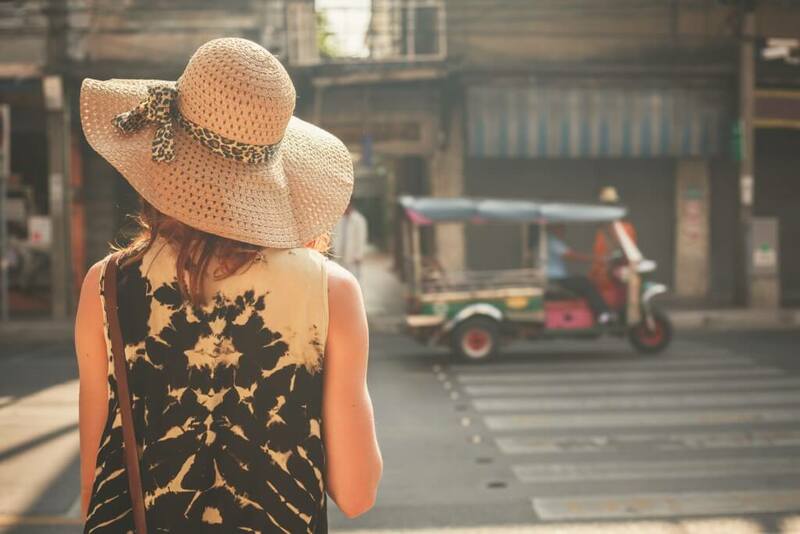 Indulge in sightseeing while you are travelling. Remember, those who travel more, explore more. Avail the benefits of Thomas Cook’s Forex education right here. Read about the best mediums to buy foreign exchange for students travelling abroad.